Resistance is futile when it comes to this one of a kind collectable. 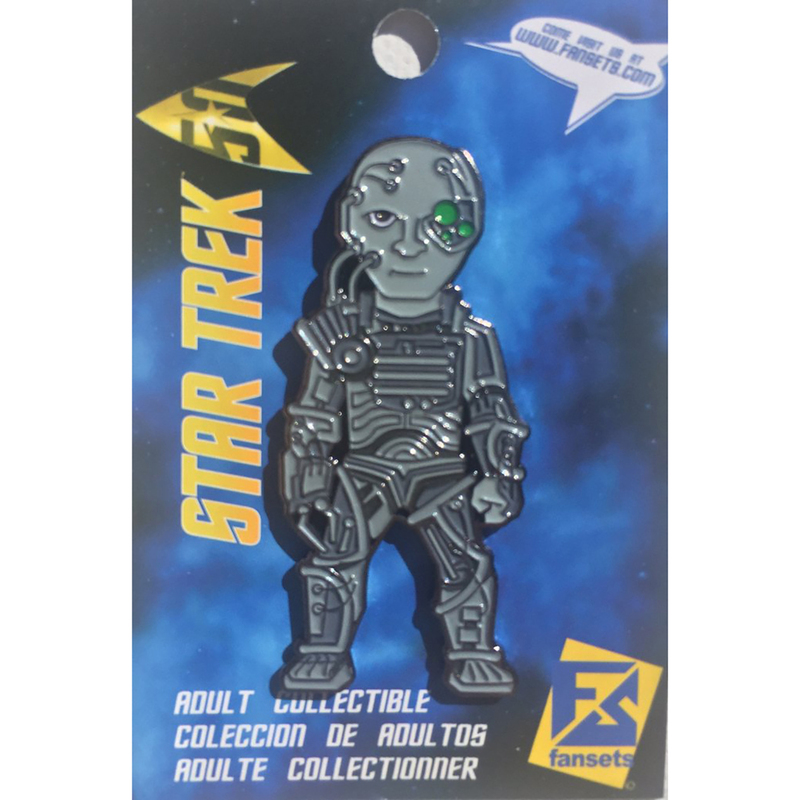 No issues here adding the Star Trek The Next generation Borg Collector's Pin to your collective. This 2" tall pin features the fierce one minded nemisis of the future and is a mist for any serious fan.